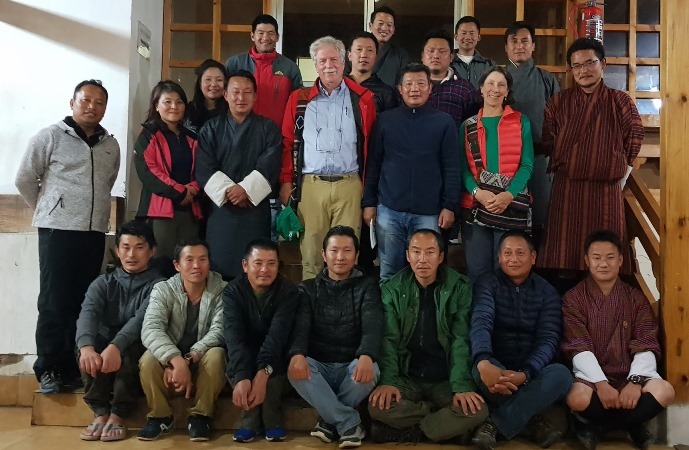 Dr. David James Molden, the Director General of the International Centre for Integrated Mountain Development( ICIMOD) paid an institutional visit to the Ugyen Wangchuck Institute for Conservation and Environmental Research (UWICER) on 19th May, 2018. 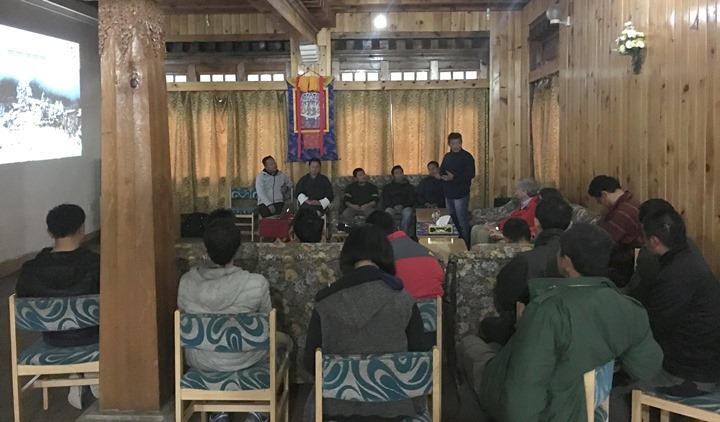 The director and faculties of UWICER hosted the session which included presentation on mandates, works and partnership between UWICER and ICIMOD. A discussion was also held on further strengthening institutional collaboration in knowledge sharing, research and conducting joint workshops and trainings. Ms. Karen Conniff, wife of Director General who is an expert on odonates talked on dragonflies and its ecological importance. 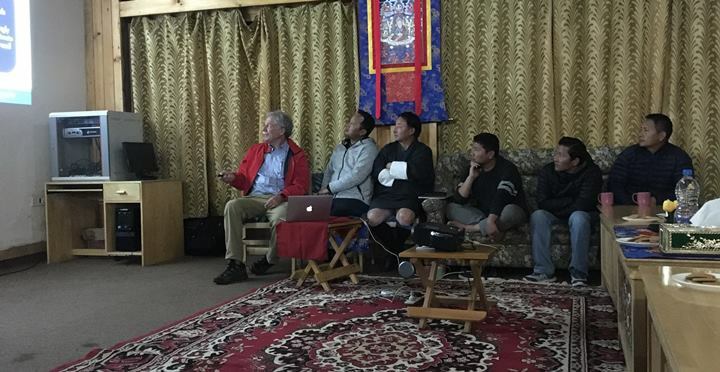 They are in Bhutan to attend ICIMOD’s annual board meeting.